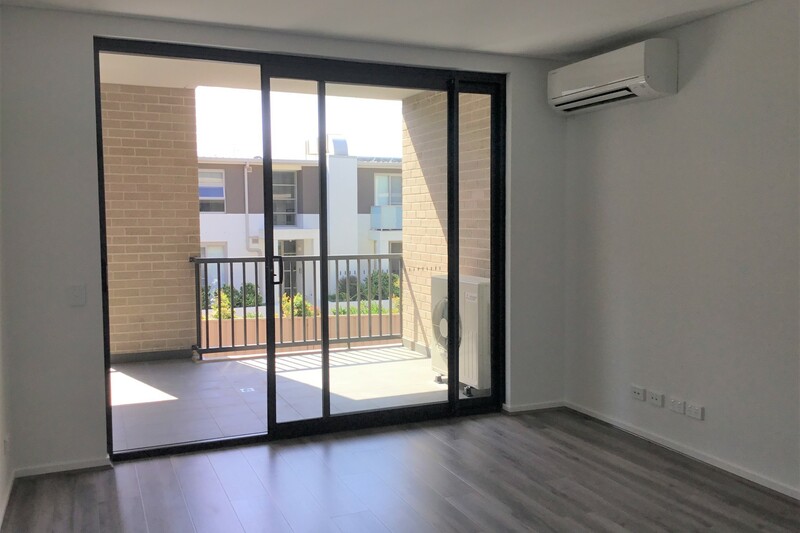 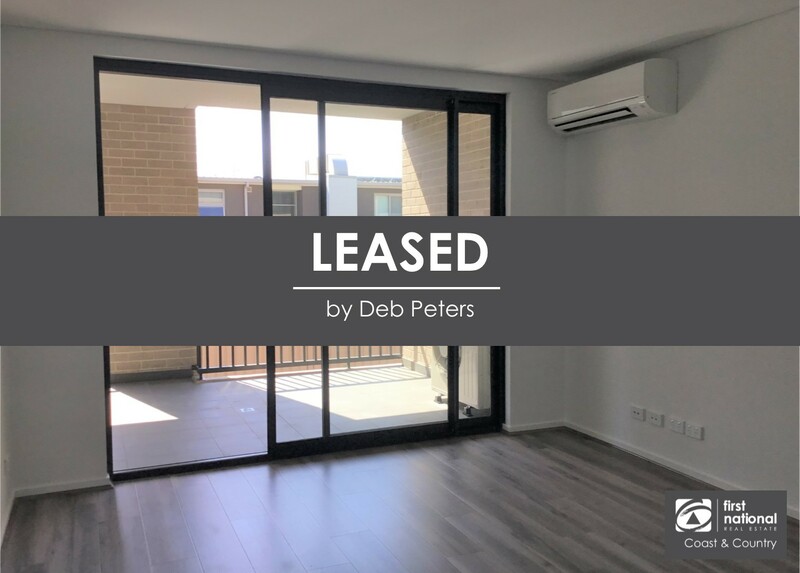 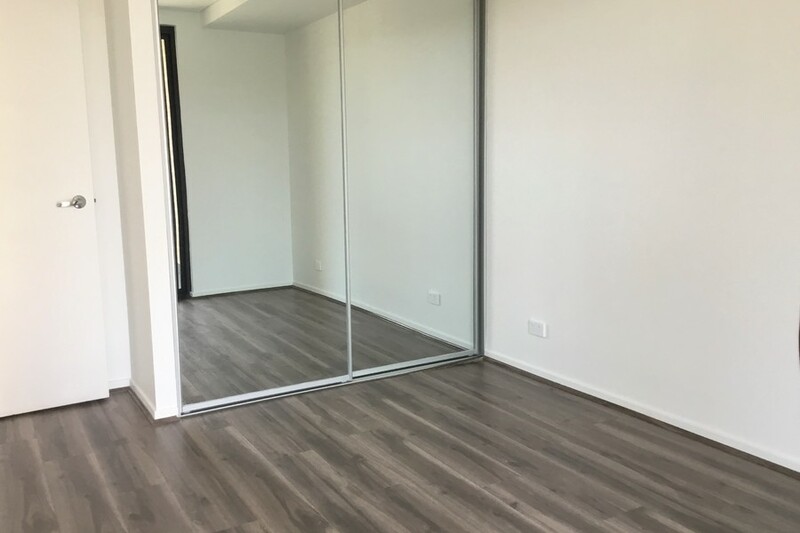 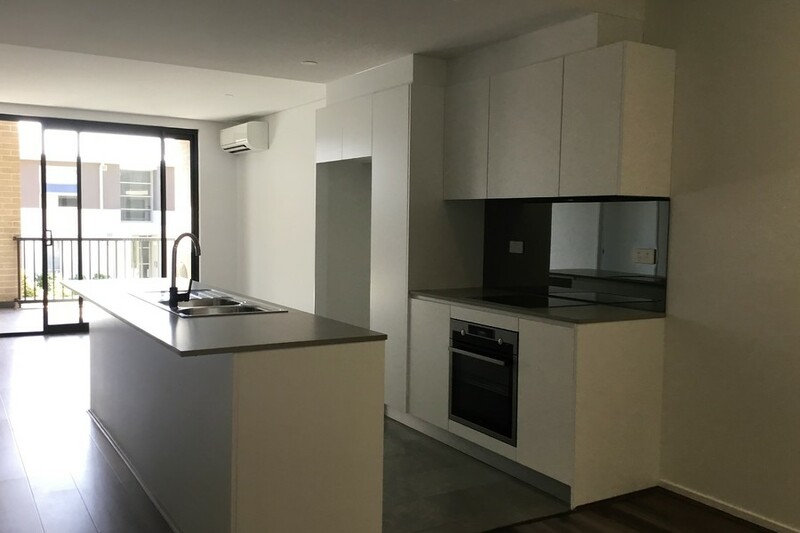 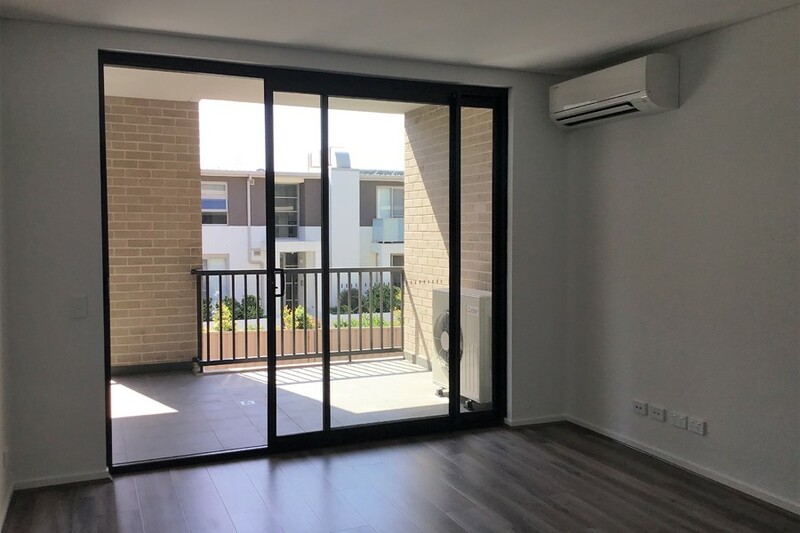 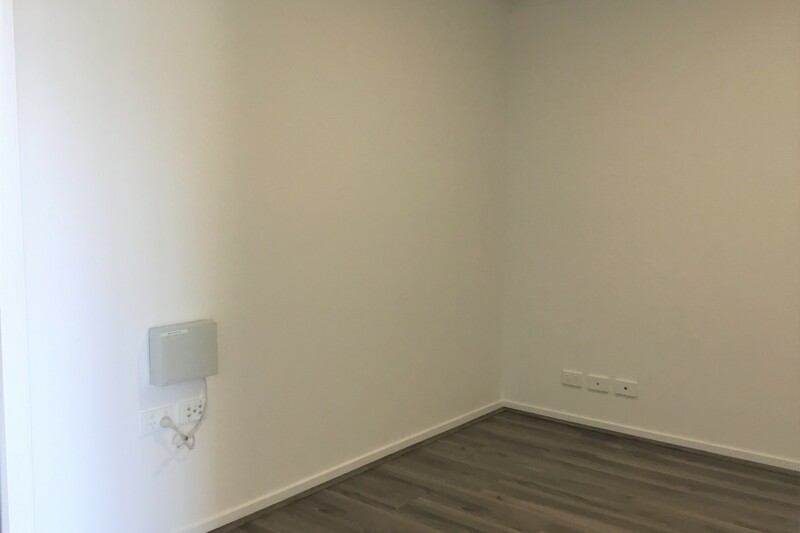 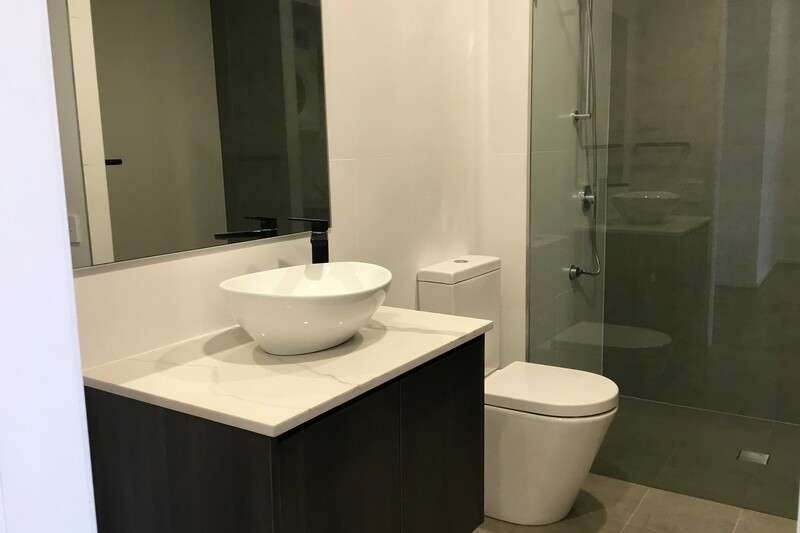 This brand new first floor apartment set in the heart of Gerringong features a stunning open plan kitchen with stainless steel appliances, a hideaway dishwasher, stone benchtops and mirror splashbacks. 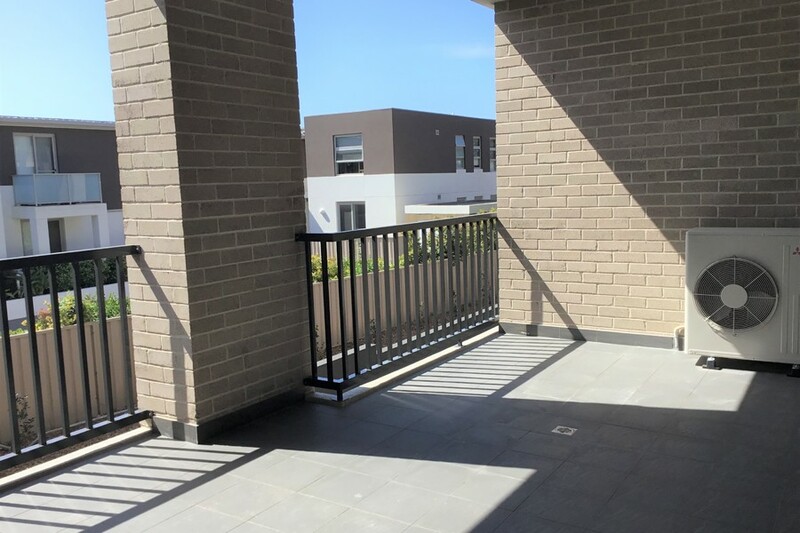 The kitchen, living and dining areas are complemented by the generous outdoor terrace. 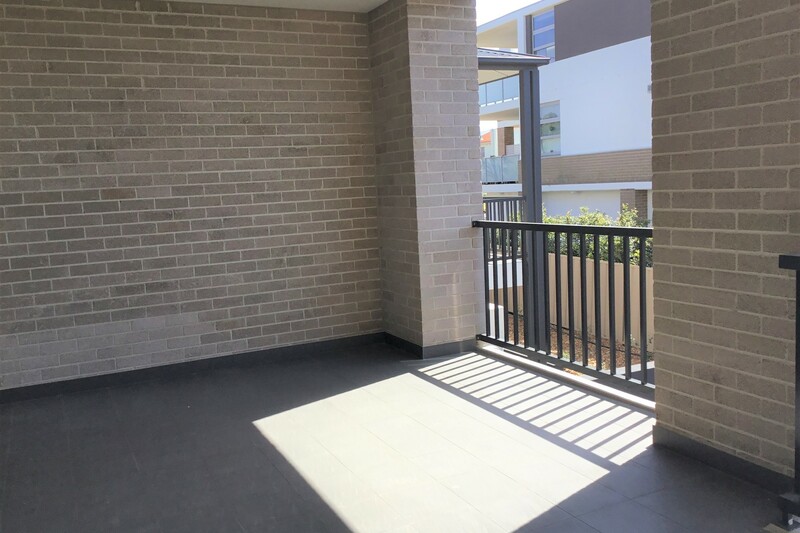 The building features high security with video intercom and a secure basement car park with elevator access direct to your floor.